OpenSSL is the open source implementation of SSL and TLS protocol. 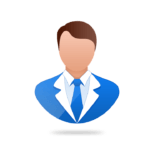 It is general purpose cryptographic library and free to use both commercial and non-commercial under some simple license condition. Some software components of OpenSSL is FIPS 140-2 certified which adds further confidence among developers and security community. It basically implements in C programming language. It supports different cryptographic algorithms categorizes under ciphers, cryptographic hash functions, and public-key cryptography. Now, we will discuss the usage of OpenSSL by using different CLI commands. 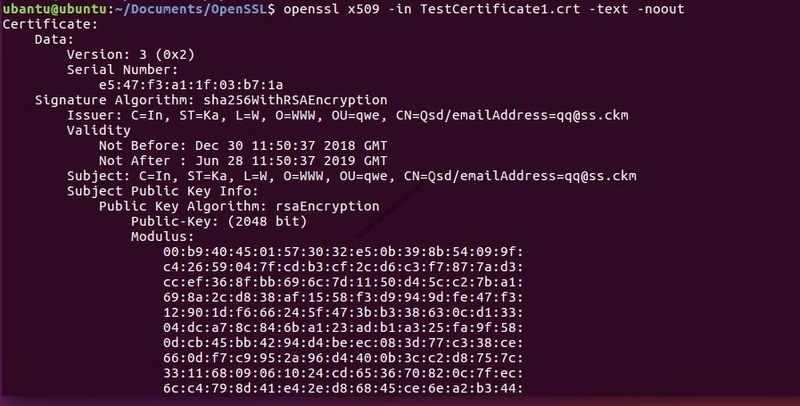 By using OpenSSL, a user is able to generate a new private key and certificate signing request by using below command. 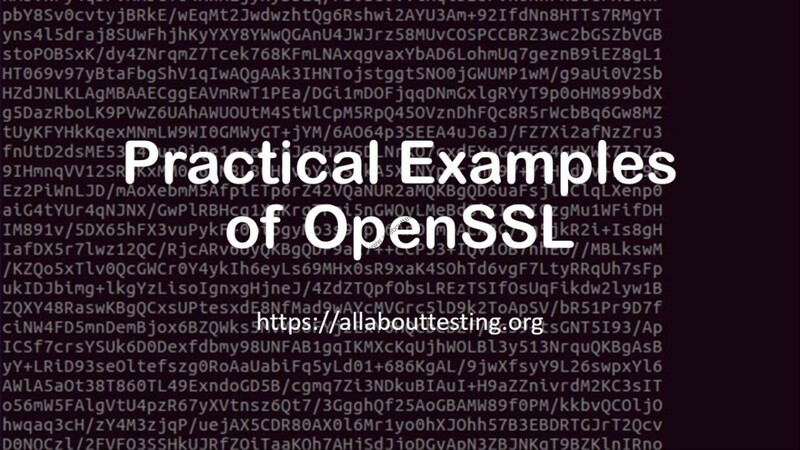 By using OpenSSL, a user is able to generate a self-signed certificate by using below command. (10) Check an SSL connection by giving URL as input.